​Susan David, Ph.D., is an award-winning Psychologist on the faculty of Harvard Medical School; co-founder and co-director of the Institute of Coaching at McLean Hospital; and CEO of Evidence Based Psychology, a boutique business consultancy. 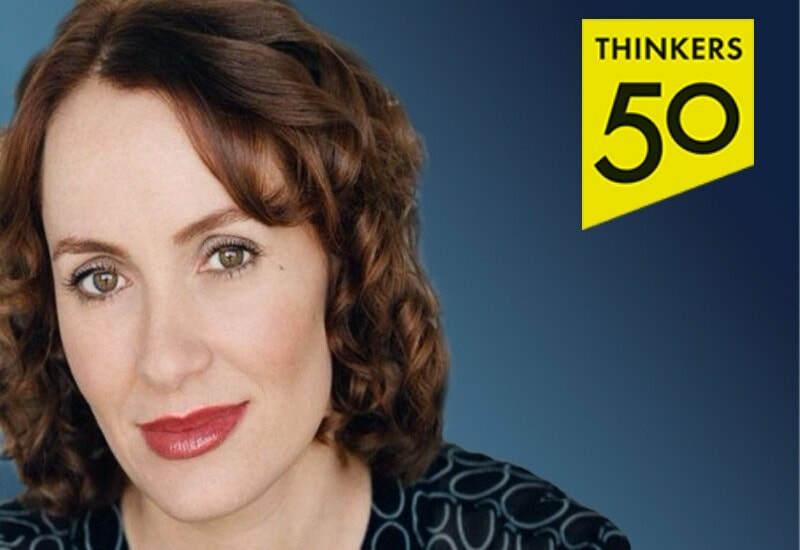 She is the author of the new #1 Wall Street Journal best-selling book Emotional Agility based on her concept that Harvard Business Review heralded as a Management Idea of the Year, and has been featured in numerous leading publications, including the New York Times, Washington Post, and TIME Magazine. An in-demand Emotional Agility speaker, advisor, and coach David has worked with the senior leadership of hundreds of major organizations, including the United Nations, Ernst & Young, and the World Economic Forum. David is on the core faculty of the extraordinary global program Homeward Bound which culminates in an all-women expedition to Antarctica and is being filmed as a documentary. The program aims at increasing the influence and impact of women in the sciences. Originally from South Africa, David lives outside of Boston with her family.